WATER SEED’S “SAY YEAH! 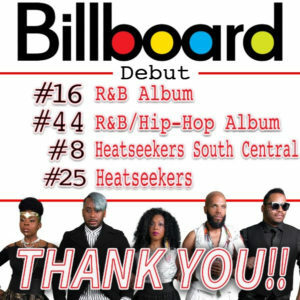 !” ENTERS BILLBOARD ON FOUR CHARTS!! Louisiana Red Hot Records is the proud distributor for New Orleans’ Future Funk super group Water Seed whose latest release “Say Yeah!! Live at the Blue Nile” debuted on the Billboard Charts in four different categories. Billboard Top 40 Recording Artist, Water Seed is a progressive innovative band that dares to bring musicianship, dexterity and creativity to Funk, Soul, R&B, Fusion, and Future Funk. Spearheading the progressive R&B movement, Water Seed is reminiscent of the funkier side of the R&B genre. Mixing the sounds of James Brown, Sly and the Family Stone, Prince and Earth Wind and Fire, Water Seed captures a modern sound that bridges the musical gap a la Bruno Mars, Mark Ronson and Childish Gambino. 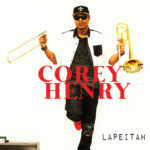 Key appearances include the New Orleans Jazz and Heritage Festival, Essence Festival, Trombone Shorty’s Shorty Fest, and headlining at the Apollo Theater with a sold out show. 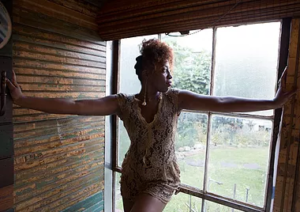 Beyond their weekly residency at New Orleans’ esteemed Blue Nile, Water Seed maintains an aggressive touring schedule, sharing stages with Janelle Monae, Tank and the Bangas, Lalah Hathaway, Tisha Campbell-Martin, and Cyril Neville. Their self-released studio album “We Are Stars” climbed to #27 in the R&B album charts. The follow-up live album “Say Yeah! !” is a love letter to the worldwide fans who have fueled their steady climb. The Deluxe edition includes live concert footage for all songs included on this one of a kind recording. 4/30 – Siberia Lounge – Alex Massa’s Fat Trio – 10:00pm -feat. 5/1 – Threaded Event – Stanton Moore Trio – 4pm -feat. 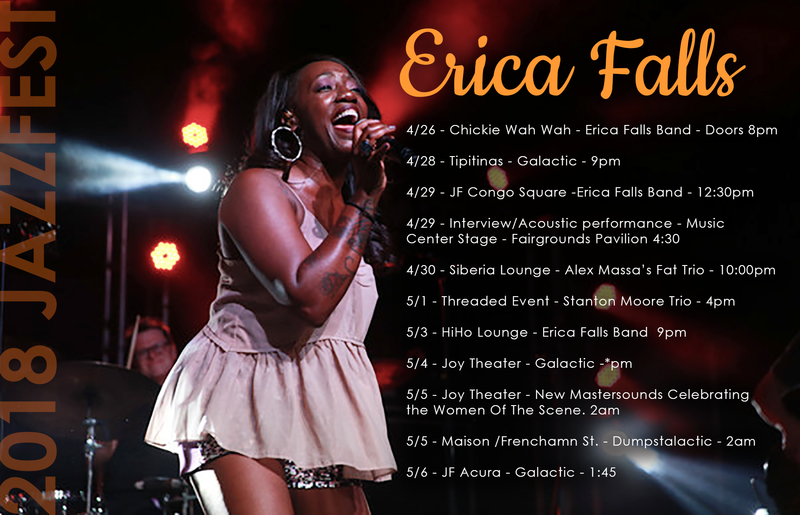 Louisiana Red Hot Records is proud to welcome Offbeat Magazine’s 2017 Best Female Vocalist, Erica Falls to its roster. Already a hometown triumph, her latest release “HomeGrown” will be re-introduced to national markets by Louisiana Red Hot Records in the summer of 2018 in anticipation of a new studio release. 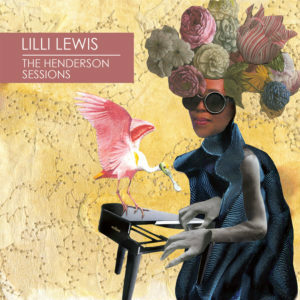 Set against the buoyant backdrop of the New Orleans bon vivant, “The Henderson Sessions” is an exquisitely intimate self-portrait with Lilli Lewis’s vocals set to the barest of piano accompaniment. 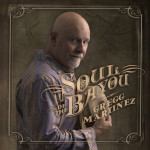 The record was co-produced by Lewis alongside James “Jimbo” Walsh (HBO’s Treme) and Mark Bingham (Allen Ginsberg, REM, Sun-Ra) at a studio built in a country home in Henderson, LA that was once used as refuge for Walsh’s musical community after Hurricane Katrina. When the three teamed up to demo songs for a full band album, they found the songs had something useful to say in their most raw, earnest, and primitive incarnation. ​Award-winning singer/songwriter Lilli Lewis grew up on a dirt road on the outskirts of Athens, GA. She is the daughter of a southern minister and a Chicago reared civil rights activist, and her bent towards social justice is reflected in her music and stage show. The prolific writer, composer, pianist, and producer has been composing music since she started playing piano at the age of three. Lewis is known for her powerful vocals and progressive message. The classically trained “folk-rock diva” is a sought after featured performer on main stages across the United States and abroad. In 2017, feminist folk trio The Malvinas recorded Lilli’s “O, Let Your Light Shine Bright” (Louisiana Red Hot, 2016) on God Bless the Grass (Soona Songs). Lewis made New Orleans her home in 2013 where she performs regularly as a soloist and with her acoustic soul orchestra, The Lilli Lewis Project (LLP). Lewis is also a current member of sousaphone master Kirk Joseph’s Backyard Groove. 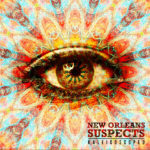 CONGRATULATIONS TO LOUISIANA RED HOT ARTISTS COREY HENRY, GREGG MARTINEZ, AND NEW ORLEANS SUSPECTS FOR 2016 OFFBEAT “BEST OF” ACCOLADES. 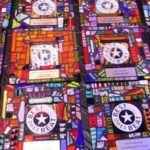 The nominations are in and it’s time to vote for your choices for OffBeat’s 2016 Best of The Beat Awards, and Louisiana Red Hot Records congratulates Corey Henry, Gregg Martinez, and the New Orleans Suspects for their many nominations, including “Best Albums of 2016” accolades for each. The 2016 Best of The Beat Awards will take place on January 19, 2017 at Generations Hall. Tickets are on sale now for the January 19 event which will feature performances by Valerie Sassyfras; Mia Borders; Soul Brass Band; the Fortifiers featuring Sonny Boy Schneidau; Khris Royal and Dark Matter; Naughty Professor; and of course a tribute to Johnny Vidacovich with special guests.